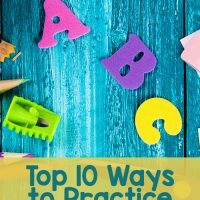 Letter beads are fun to use with your child while working on letter recognition and spelling, simply because it is a concrete object which involves all the different senses to learn. 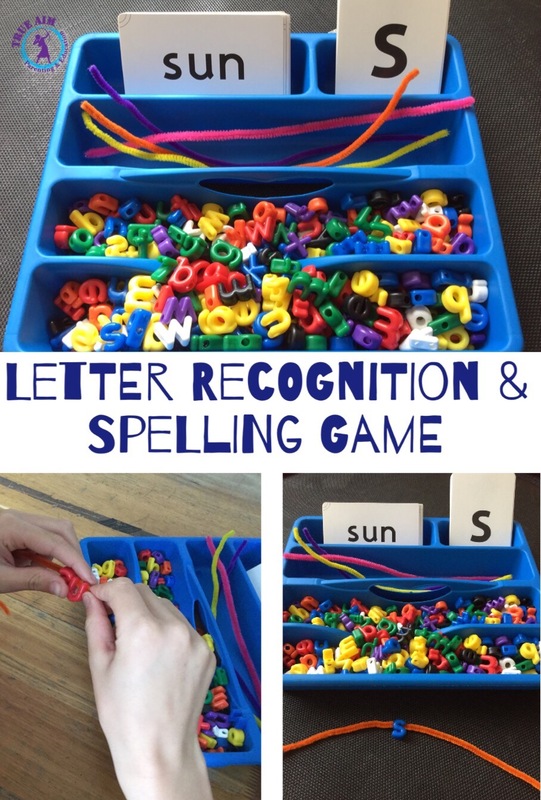 I made up this simple game using (affiliate) letter beads and pipecleaners to work on letter recognition and spelling CVC words in remedial therapy lessons and the kids loved it! This activity is suitable for kindergartners and up. Adjust word difficulty according to the child’s age. 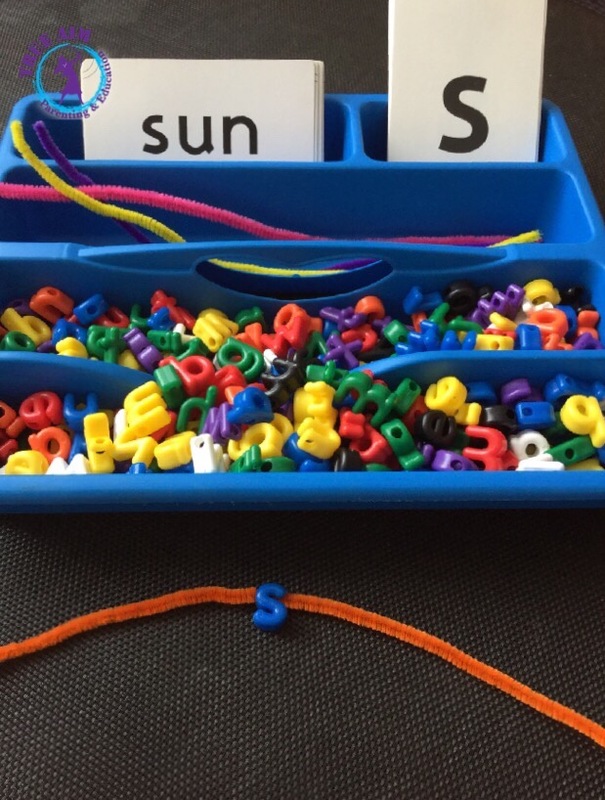 A plastic cutlery tray was used to keep the beads and our Letterland letter and word cards. Using material we already had made this activity a frugal learning tool. First we used the letter cards: the cards were moved from the back to the front. The letter in front had to be searched for quickly and placed on your pipe cleaner. The person with the correct letter bead on the pipecleaner first, kept it. At the end, the person with the most letters, won! Simple as that, but the competition part of this simple activity made it more challenging! After searching for bead letters, we moved onto the word cards. 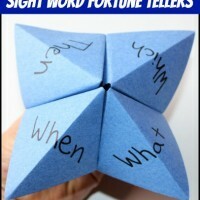 Here we only used CVC cards, but for older kids one can use longer words. We played in the same way, but now one has to find all the letters AND place them in the correct order onto the pipecleaner, making it a little more challenging. 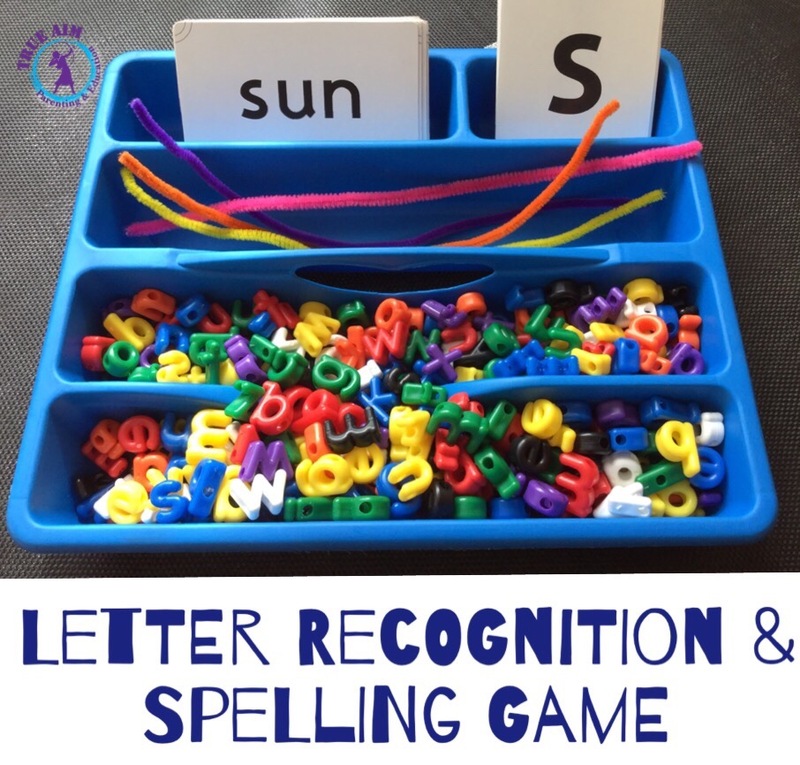 Now the child needs to find all the correct letters (letter recognition), use segmenting skills for breaking up the word to know which letters to look for, find all the letters and use blending skills to put the word together on the pipe cleaner again. 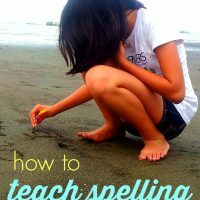 Segmenting and blending skills are crucial skills needed for reading, writing and spelling. 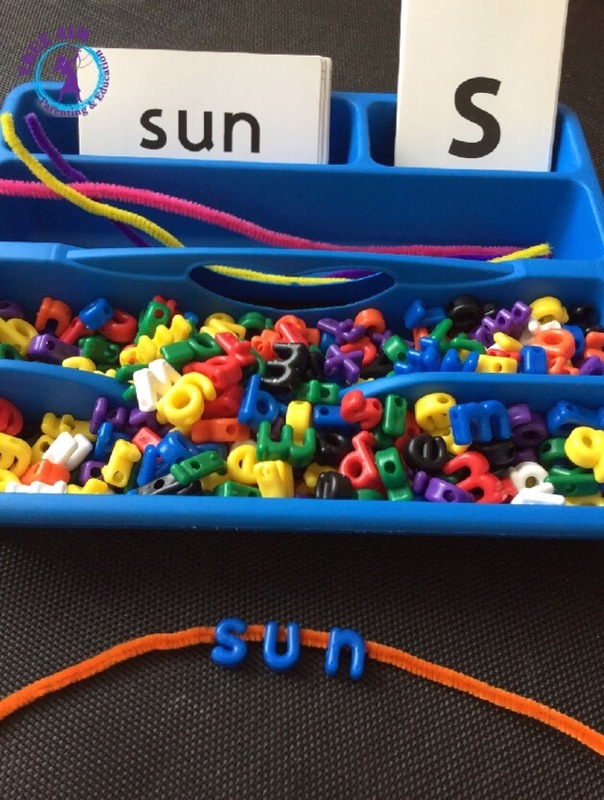 Both of these activities work on letter recognition, fine motor skills and hand eye coordination too. The competition aspect just makes it more fun when playing more than two people, but one can play individully. Use this setup for practicing sight words and alphabetical ordering too! 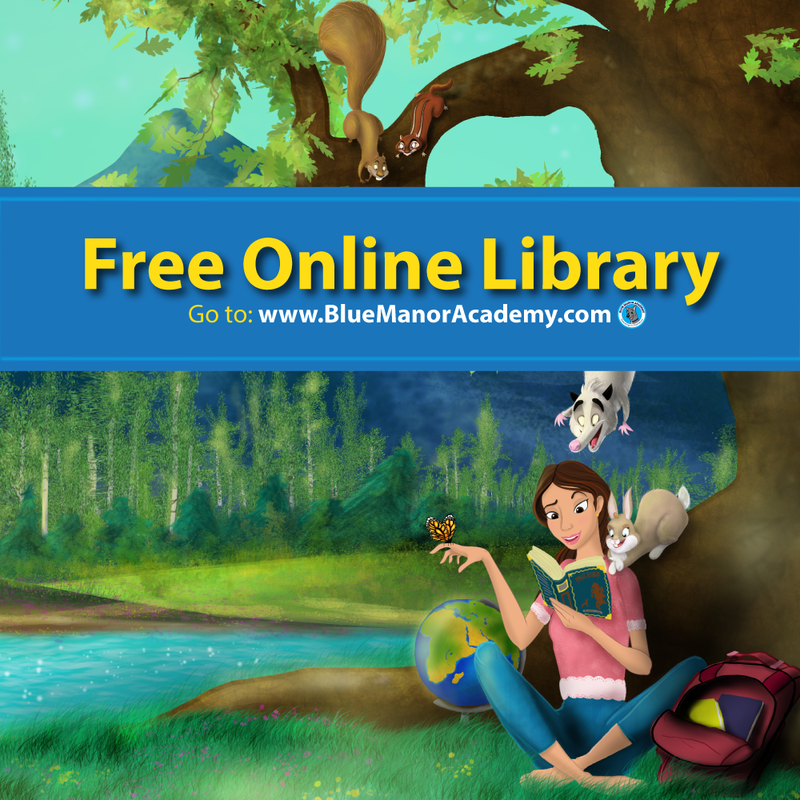 Check out our Learn to Read Curriculum! I am looking for the letterbeads. Where can I get them from? Hi Kaylee! 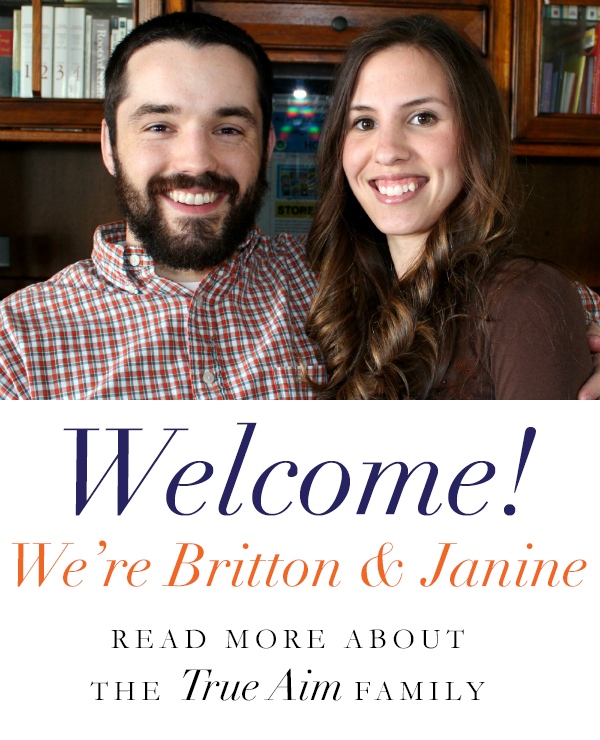 Depending on where you are from, you should be able to find them on Amazon or a local craft store. Hope that helps!